Roses have the ultimate power to capture your attention and love, right? Just watching the lush and colorful roses in flowers is pretty ideal however you should know that it takes more than just planting to have them. In case if you have fallen for the love of roses and want to be rose gardener or just want to try planting a few rose bushes, then selecting roses for your garden is quite important. A rose garden will not only give you an admirable scenario but you can even send roses to your friends and relatives or you can use them in bouquets. No matter what you use for, here is a simple guide that can give you a clever idea of how to select right rose for your garden. So, lost in the utter confusion of which roses to plant? Well prior you start searching and begin selecting the roses for your lovely garden you need to comprehend what it takes to have a good selection process. Your wants and likes are not the only determinants to the type of rose that you can plant. The prior thing you need to consider is the climate of the area where you reside and the place where you plan to set up your garden. There are numerous sort of roses that really find difficult to grow in colder climates. That doesn’t mean that harsh hot climates are perfect for them. To rejuvenate your place with beautiful roses, you should be aware about their basic requirements, for instance, a rose plant requires at least six hours of continuous sunlight every day. A rose plant without sunlight might not bloom or won’t survive at all. If you are sure that your climate is appropriate for growing roses, you can begin selecting roses for your garden. What sort of flowers do you prefer? 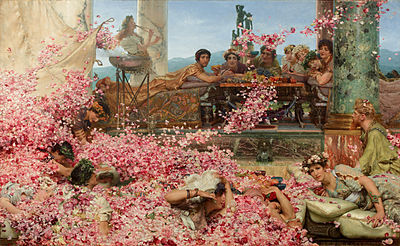 Do you love fragrant roses or you love lush of blooms more? What you want to see roses with long stems or roses that grow in clumps? Do you want your roses to bloom once a year or more often, if possible? 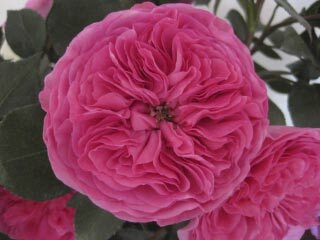 While selecting roses for your garden you should be aware about different sorts of roses you can consider. Hybrid teas are known types of roses as they are pretty similar to the long stemmed roses we all adore. 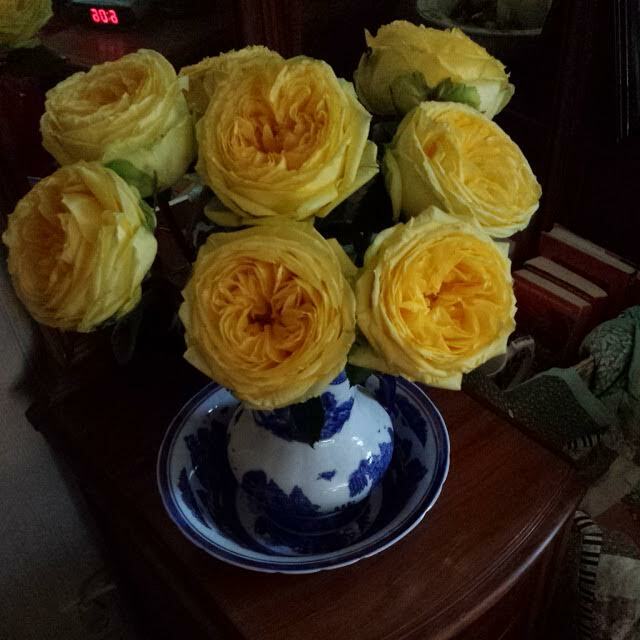 These roses are seen in a stem and the stem reaches around 5 feet in height. Another essential type to consider for your garden is Grandiflora rose which grows in clusters and can reach up to six feet. Florbundas, on the other hand, are shorter as they grow to up to only about three feet but they also grow in clusters. Again note down that when you select roses for your garden, considering the climate should be your priority. Along with that it is even important to pick your bushes from known and quality nurseries. Moreover if you are looking for better quality you can even order them online. Please do not be uncertain in spending a few more dollars just to get better bushes. They will be worth the amount you pay for. In the event you pick up bushes that are of low quality, then you will pay for rose bushes that won’t grow healthy or beautifully. It always pays to learn more about the best rose types you can grow in your area and also about the best ways to care for them. Moreover, at the end you will be getting flowers that are worth the extra effort. Olive Smith is a professional blogger and is a florist too. 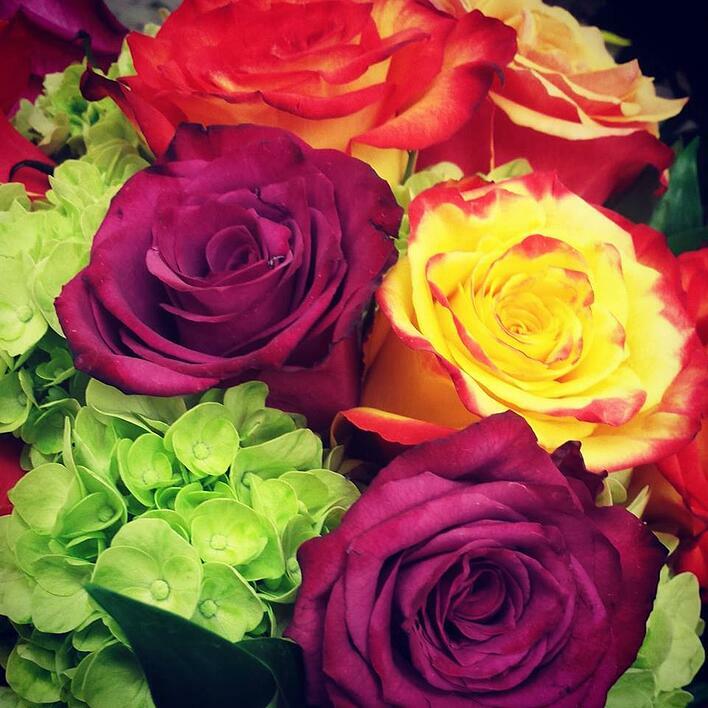 With this post, she is sharing the significance of send roses to someone special in your life. Doctors say to get outdoors if you want to be healthy and you know what, they’re right! Studies show that an increase amount of time spent walking in the woods, combing sandy beaches or playing on the lawn with your kids can actually help eradicate illnesses, stress and ailments. Believing this to be true, I set up an experiment to see if this actually would help my lack of flexibility and backaches that I had been experiencing. To my surprise, there was no doubt that taking an extra fifteen minutes a day to participate in my favorite outdoor activity actually did wonders for these common problems felt by many. What was that activity you ask? 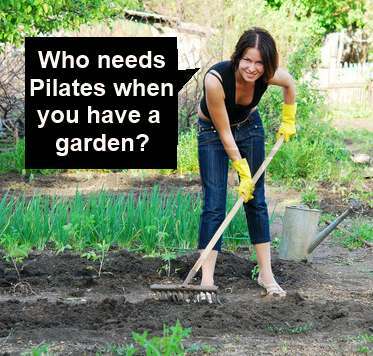 Well, gardening of course! Through a period of six weeks, I not only noticed a clear change but also developed a few tips for others who might be going through the same predicament. Without strenuous positions or exhausting tasks, flexibility in muscles and depletion in upper and lower framework afflictions can be attained by following a few easy suggestions when enjoying a planting session of your favorite begonias. Before bending down to reach for your flat of plants, take a deep breadth from the diaphragm and release the air slowly from your lungs. It’s sounds strange but professionals reveal that in general, people do not breath enough throughout their day, which can actually cause heightened anxiety and stress. Think of it as your warm up exercise and you’ll notice right away the decrease in tension within your body. Once you’ve done this your ready to fully emerge yourself in the “health” of gardening. Next you’ll want to get going with your potting and digging so remember when kneeling to do this very slowly as to avoid pulling or tearing of the joints. When bending for multiple plants, bow at the knees instead of a full frontal curve of the back to the ground. This will ease your way into the motion and give you toning as you repeat this movement throughout your session. If you aren’t into kneeling by your flowerbeds and you’re not afraid of grass stains, sit your bottom right down on the ground and extend your legs in front of you. 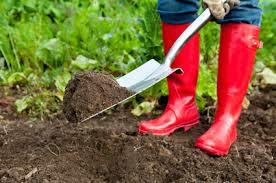 While you are preparing the soil, take a second to stretch your arms as far down across your legs as you feel comfortable doing. After you get the hang of this, try folding one leg behind you while still keeping the other leg straight. You will feel a bit of tightening that means that the quad is stretching. Other positions that are helpful for flexibility include laying your hands behind your back and forming an arch or lifting your arms straight above your head for a complete lengthening of shoulders, biceps and triceps. Get out there and sample these ways to heighten flexibility and decrease back pain without ever having to leave your backyard. You won’t believe the difference a good gardening day can do for your flowers and your body.